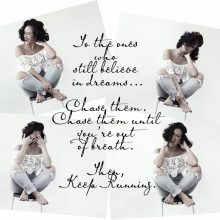 When it comes to my blog, I’d normally post photos of my personal style outside of my 9-5 corporate job (I work at a law firm), but when The Limited contacted me last month to partnered with them on their new Limited Petite line, I was thrilled to check out what their petite sizing has to offer. I have a few items from the Limited regular size line in my work wardrobe but the fit has always been a bit on the larger side for me. To be very honest, even though I am petite (5 feet tall), I’ve never had any issues with fit because, well, I just get them tailored if it’s too long or too wide. It’s really not a huge ordeal for me but it is really nice to know that more brands are now starting to offer sizes to fit a variety of women, whether you are itty witty bitty, small, regular, large or extra large. 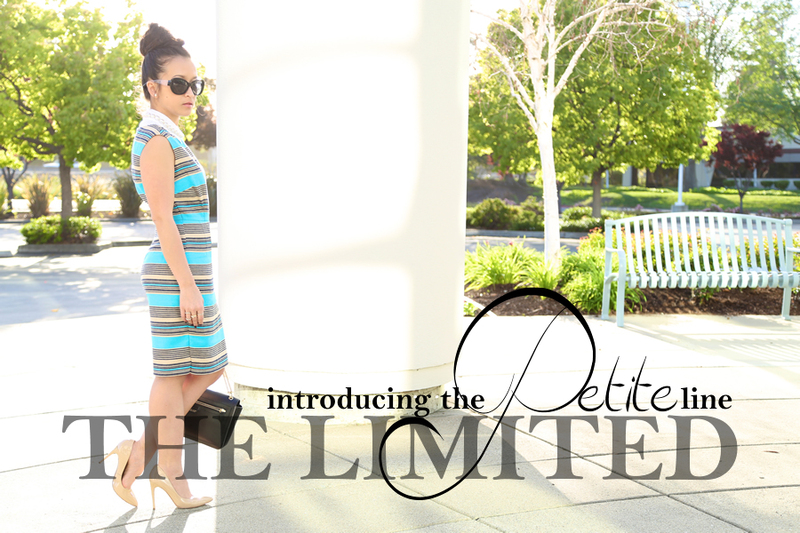 The Limited Petite offers a work-friendly line that mirrors the regular size line and seems to have a variety of prints and styles which I like: A-line skirts, fit and flare dresses, sheath dresses, and of course your typical pencil skirts, blazers and slacks in an assortment of colors and prints! 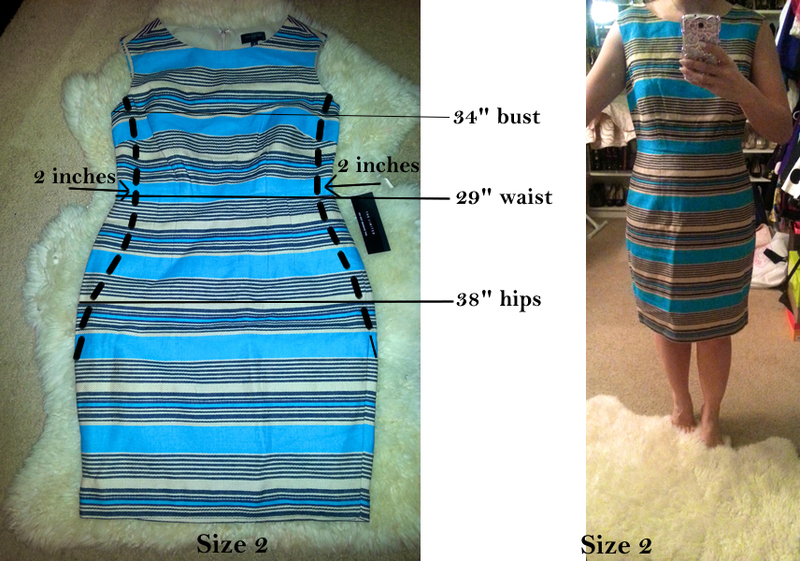 Bonus points for the Limited….Now, let’s discuss sizing. My measurements are 32/25/36. I normally wear a size 0 or 2 in most brands but whenever I buy anything from any “petite” line, I would go a size up or stay around size 2. Since petite clothing are supposed to be smaller|tighter|shorter than regular sizes, if I order anything smaller, I fear that it would be too small or too tight for me. As you can see this size 2 dress fits more like a Medium and I had to take 4 inches in the waist, 2 inches in the hips and the bust was very baggy. The length however was perfect! The blazer (below) in a size Small was also a bit wide but it was definitely nice to not have to rolled up my sleeves, which was 1 inch above my wrists. I’m an on-the-go gal, who works 9-5, own my own business, frequent after office functions and always seems to have some kind of errands to run. This sheath dress is perfect because not only is it professional for my day job, it fits comfortably, I love the colors and prints, and more importantly, I can easily transition it from day to night. I decided to do three office looks, let me know which is your favorite! Working in a professional office environment, I like to keep everything very minimal, fitted but never too tight, and my dresses/skirts are typically knee or midi length. The white blazer is spring chic and adds a conservative vibe. Well, I just took off my blazer and the outfit seems a lot more relaxed, perfect for a lunch meeting! I’m always on the go and if you know me, you’d know I always carry a little suitcase in my trunk with extra shoes, makeup and hair supplies! My husband likes to joke that he fear I’d run away any minute (lol)…For after-hours with co-workers or a last minute dinner date, I’d just took out my hair, removed the blouse from under the dress, changed my accessories/shoes and added red lips. Red lips are my go-to-after hour festivities! All the looks are good but I personally like after office hour look. I like all 3 of your office looks, you can alternate weekly. This dress fits you like a glove!!! I cannot believe how good the dress looks after the alterations! It fits your like a glove! I do agree that no matter what we will always have to alter things here and there because everyone’s body is so different. I’m petite myself and I do like the fact that the garments are shorter in length! I can’t wait to try them out when they become available in store! love that office day look! the collar addition is perfect! Love all three looks and that dress fits your perfectly. Love that dress! It looks great on you. I think my favorite is with the blouse underneath, but I love them all! LOVE the dress! After the alterations it fits you perfectly.